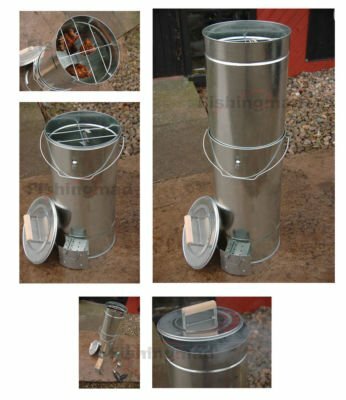 This type of smoking is used for curing and smoking food, once the main use for cold smoking was to preserve but it’s most commonly now used to infuse food with a wide variety of flavours. 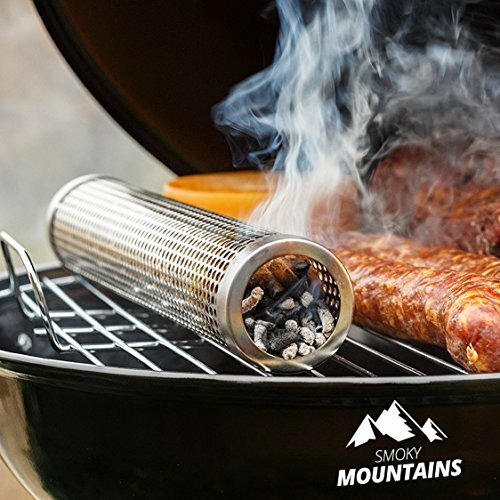 When cold smoking the food will remain raw which means it can be cooked after the initial smoking which means you can infuse raw meat with beautiful tastes. 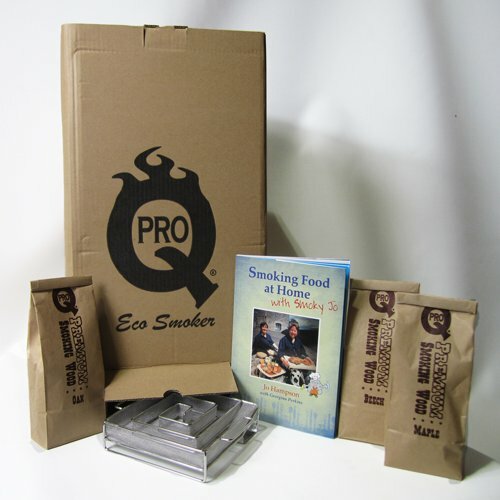 Find out more about cold smoking in our cold smoking guide.